Hello Lovelies! I hope you're all doing well and enjoying you're week! While I was browsing the isles of Sephora in July, I decided that I wanted to pick up some of the Sephora own brand make up to test out. I originally wanted one of their bronzers as they looked really nice, however with two bronzers already in my basked I decided that it probably wasn't the best idea and picked a blusher instead. I decided to go with Icy Fuchsia which is a bright pink with a hint of shimmer. When I bought it, I didn't actually realise that it had shimmer so I was slightly disappointed to find out that it did, but I can hardly complain as that's completely my own fault. The pink colour is very similar to Pink Swoon, a favourite of mine by MAC. 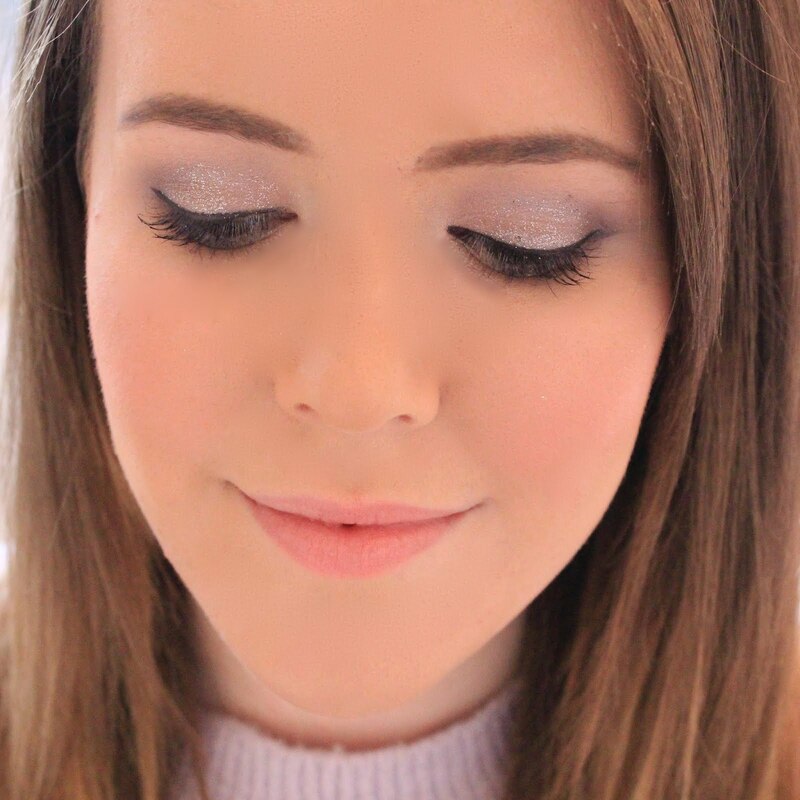 The blusher is a gorgeous bright pink colour with silver sparkle. It's more of a glitter than a shimmer which I was quite worried about at first, but once applied you actually can't see the glitter which for me was a good thing as I didn't want it there in the first place! The blusher itself is smooth and blendable and isn't too bright once applied. The blush is pigmented just enough, meaning that you don't have to apply loads, but not so pigmented that you end up with bright pink cheeks. Much like MAC, the blush comes in a small black compact with a flip top and clear lid, making it easy to identify the colour of the blush which comes in handy when you have as many as I do! The packaging isn't anything special, but it does the job and looks quite sleek in my make up bag. Overall, this is a really nice blush, especially as it only costs $12. The Sephora blushers come in a range of 16 colours meaning that there is definitely a colour for everyone. 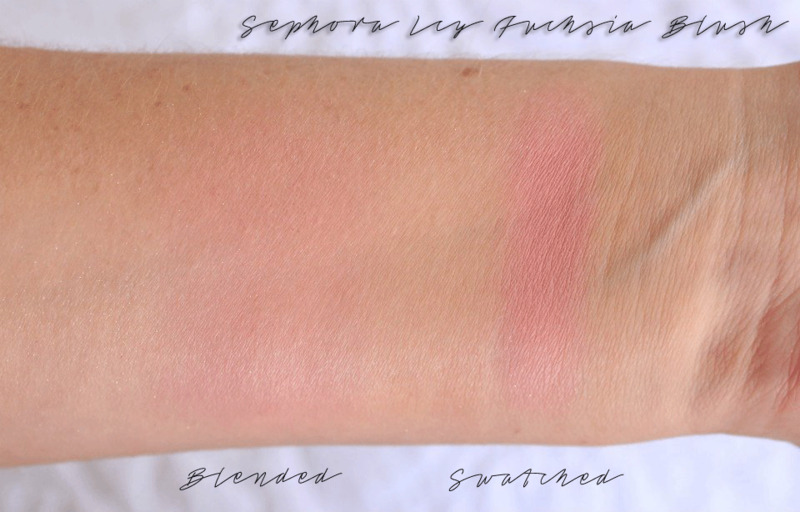 This looks like the perfect blush for me! I love the shade, so pretty! This looks like such a pretty shade! I really wish we had a Sephora in the UK! This looks beautiful, I can see it looking great on pale skin! Definitely tempted if it's a mac dupe!